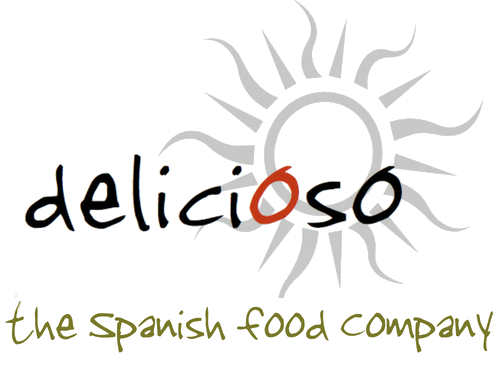 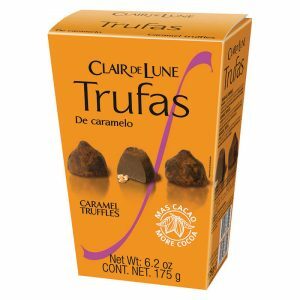 A range of chocolate truffles from Clair de Lune, a well-known Spanish company based in Alicante. 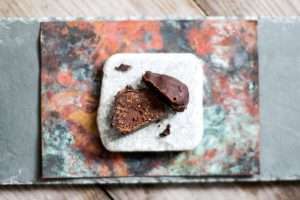 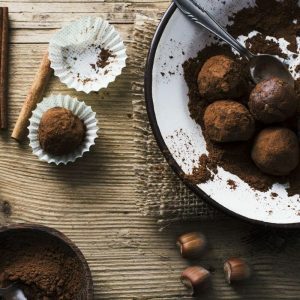 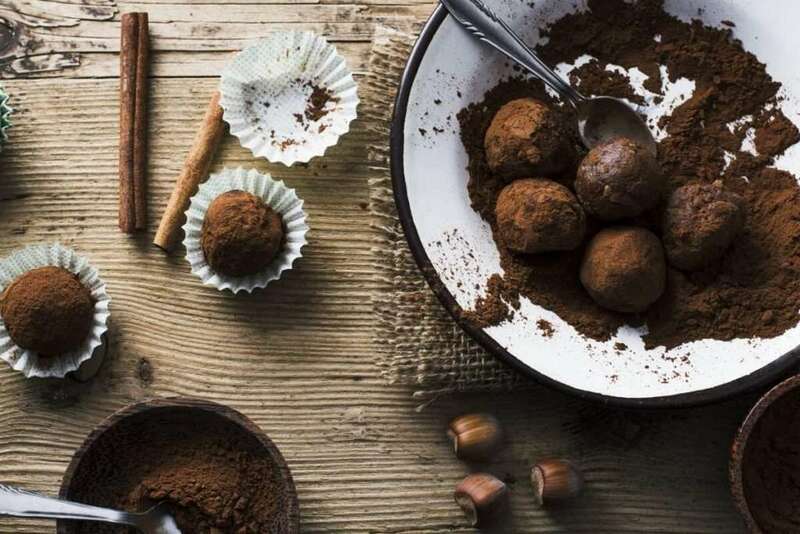 These chocolate truffles are rich and creamy with the sweetness of a little caramel; each truffle is lightly dusted with cocoa, and melts in the mouth! 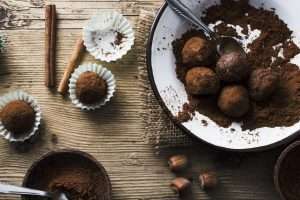 INGREDIENTS: Vegetable fats and oils, sugar, low fat cocoa powder, milk whey powder, flavourings and emulsifier: soya lecithin.